The general rule: whatever expense is necessary and ordinary in making money for your business is a legitimate business expense. Especially in today’s global economy, this involves traveling. Many of our fabulous clients ask us which expenses come under the tax-deductible business travel umbrella and how to claim them. First, if you are a business owner, these expenses for you and your employees will be an expense to your business on your company’s books. However if you are an employee and your employer does not reimburse you for your business travel (most will), hang on to the receipts and hand them over to your accountant as they can be itemized deductions on your personal taxes. In either case, and as with anything, the key to maximizing this deduction is to keep great records. Using your own car for business travel, including driving to the destination, use while at the destination, and to and from airports. Keep a written record of these miles as they are converted to dollars based on the current IRS mileage reimbursement rate. 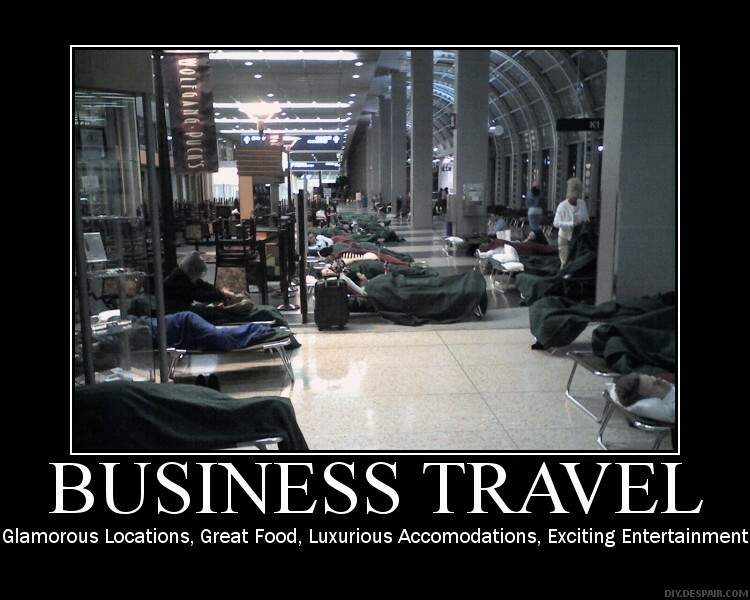 Business entertainment while traveling can also be 50% deductible as long as it is with a legitimate business client and business is conducted during the event. However–and this applies to all the above travel categories–the IRS says nothing extravagant is allowed. There are no real guidelines to what is extravagant, but use common sense. See more IRS guidelines on entertainment expense here. To read more detail (lots more) on business travel deductions see the IRS Publication 463 or this article from USA Today.